Bruno Bouché enrolled in the School of Dance at the Opéra National de Paris in 1989 and joined the Corps de Ballet in October 1996. He founded Incidence Chorégraphique in 1999, a group of performers with whom he created Ce qui reste, Lila, Vivre Avec, and Ce sont des choses qui arrivent amongst others. In 2014, he collaborated on the film Les Bosquets by performing artist JR. 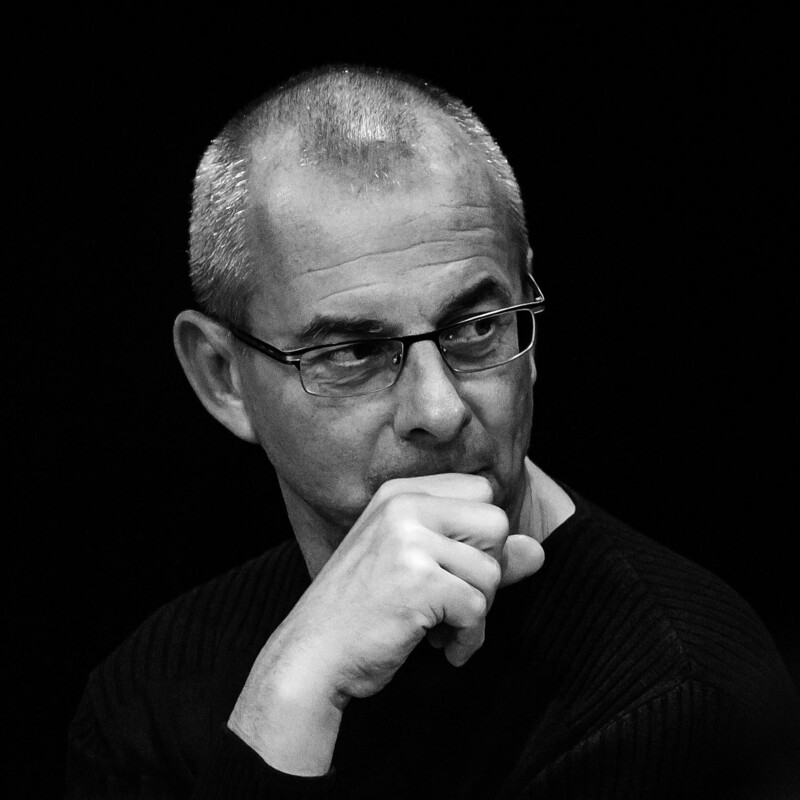 In 2015, he created Ce(ux) qui rend(ent) les gens heureux for the Leipziger Ballett and fine-tuned the choreography for Monsieur de Pourceaugnac, directed by Clément Hervieux Léger with William Christie and the Foundation Les Arts Florissants (Caen Theatre and Les Bouffes du Nord). In addition, he created SOI-Ătman, Music for Pieces of Wood, Yourodivy, Amores 4e mvt., Dance Music 3-2-1, Ça manque d’amour, C4 and Cet obscur palais du désir for the Opéra National de Paris. 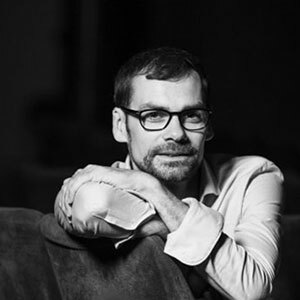 In July 2016, he was appointed as Artistic Director of the Opéra National du Rhin Ballet - Centre Chorégraphique National in Mulhouse and took up his duties as Director in September 2017. After many years as principal dancer in the company Den Norske Opera & Ballett, Ingrid Lorentzen was appointed ballet director in 2012. Under her leadership the company has developed several signature works such as A Swan Lake, the Ibsen classics Ghosts and Hedda Gabler. 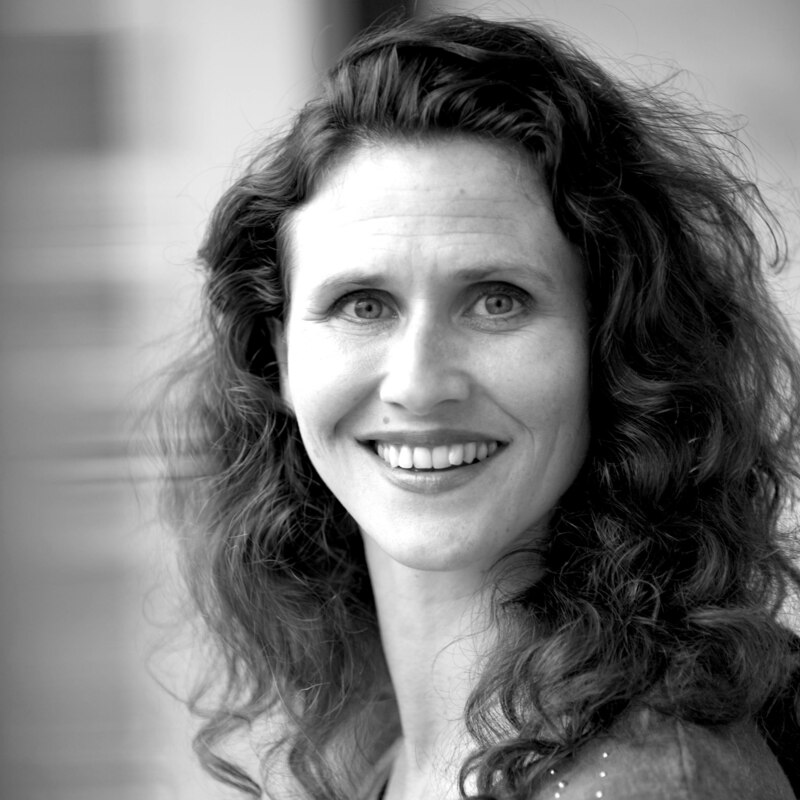 She has invited internationally renowned choreographers including Alexander Ekman and Liam Scarlett, appointed Jo Strømgren and Alan Lucien Øyen to Artists in Residence, and successfully commissioned productions by theatre director Marit Moum Aune, who approaches the ballet scene in an innovative and exciting way. The Norwegian National Ballet is recognized as one of the key companies to perform works by Jiří Kylián, and combined with their classical and contemporary productions they perform one of the world's most diverse repertoires. They are also gaining great acclaim internationally by touring with their signature productions. This success has also spread to Lorentzen's newly started youth company's/NNB2 (2016) works and tours. Under Lorentzen's leadership their home audience has increased to the largest in the company's history. 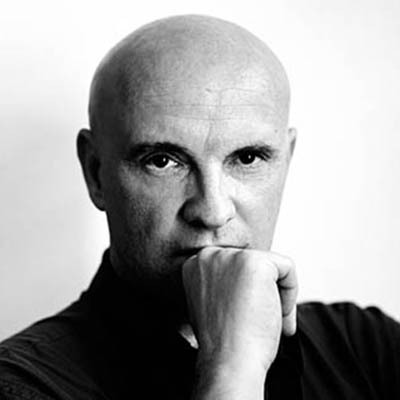 Jean-Christophe Maillot studied at the Conservatoire National de Région (National Regional Conservatory) in Tours, then joined Rosella Hightower’s École Internationale de Danse (International Dance School) in Cannes before winning the Prix de Lausanne in 1977. He then joined the Hamburg Ballet where he danced in main soloist roles for five years. An accident abruptly ended his career as a dancer. In 1983, he was appointed as Choreographer and Director of the Ballet du Grand Théâtre in Tours which later became the Centre Chorégraphique National. 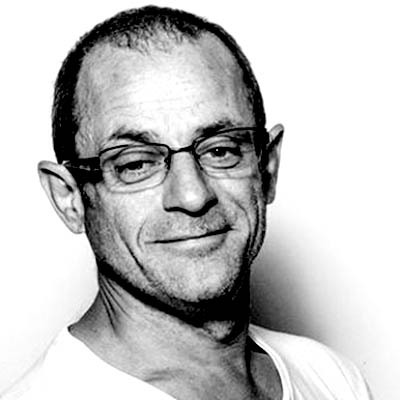 He founded Le Chorégraphique dance festival in 1985. In 1987, he choreographed Le Mandarin Merveilleux for the Monte-Carlo Ballet as guest choreographer. First working as the Monte-Carlo Ballet’s Artistic Consultant for the 1992-1993 season, he was appointed as Choreographer-Director by HRH Princess of Hanover in September 1993. His arrival took this company of 45 dancers to new heights which has been renowned over the past 20 years for its level of maturity and excellence. He created 40 ballets with the company, including Roméo et Juliette (1996), Cendrillon (1999), La Belle (2001), Le Songe (2005), LAC (2011) among others, which have made the Monte-Carlo Ballet world famous. Several of these works are also included in the repertoire of major international ballet companies. In 2014, he created La Mégère adapted for the Bolshoi Ballet. Being susceptible also to the work of other performing artists, Jean-Christophe Maillot invites choreographers with different styles to create for his Company and in 2000 jointly founded the Monaco Dance Forum with Stéphane Martin. In 2007, he directed his first opera, Faust, for the Hessian State Theatre of Wiesbaden (Staatstheater Wiesbaden) and Norma in 2009 for the Monte-Carlo Opera House. In 2007, he directed his first choreographic film Cendrillon followed by Le Songe in 2008. In 2009, he prepared the content and organised the Centennial for the Ballets Russes in Monaco. In 2011, dance in Monaco underwent a major historical metamorphosis. Presided over by HRH Princess of Hanover, the Monte-Carlo Ballet now encompasses the Monte-Carlo Ballet, the Monaco Dance Forum and the Princess Grace Academy in the same organisation. Jean-Christophe Maillot was appointed as its Director. Jean-Christophe Maillot was granted the honorary title of Knight of the Legion of Honour (Chevalier de la Légion d’Honneur) by French President Jacques Chirac in 2002 and Commander of the Order of Arts and Literature (Commandeur de l’Ordre des Arts et des Lettres) by French Minister of Culture Fleur Pellerin in 2015. Thierry Malandain began his dance career with the Ballet du Rhin. He then joined the Ballet Théâtre Français in Nancy where he stayed until 1986. This is where he gained his first experience as a choreographer. In 1986, he left the Nancy Ballet Théâtre Français and founded the Temps Présent company in Elancourt. Ballets such as L’Homme aux semelles de vent, Edgar Allan Poe and especially Folksongs brought him recognition as a young up-and-coming talent. In 1991, he choreographed Pulcinella on stage at the Maison de la Culture in Saint-Etienne. The director was in the midst of guiding the institution towards its new role of Opera-Theatre. He proposed hosting the Temps Présent company in residence in Saint-Etienne. During this time the choreographer created several of his most well-known ballets such as La Fleur de pierre, L’Après-midi d’un faune, Casse Noisette, etc. In 1997, the French Ministry of Culture and Communication and the city of Biarritz gave him the opportunity to start the 19th French CCN (National Choreographic Centre). The Centre Chorégraphique National and Ballet Biarritz were created in September 1998. In 2003, Ballet Biarritz took a major step. For the very first time, the troupe officially performed in Paris (Théâtre National de Chaillot), as well as Moscow. It was at this point that the CCN became one of the centre’s ensuring the greatest number of annual performances with a substantial international presence. Many of Thierry Malandain’s 80 ballet works are part of the repertoire of other major companies, from Caracas to Hong Kong, as well as West Palm Beach, Riga, Tunis, Karlsruhe and even at the Sadamatsu Hamada Ballet. In France, at the Opéra National du Rhin Ballet, Ballet National de Marseille, Opéra National de Bordeaux Ballet, etc. In 2004, he became the Artistic Director for Le Temps d'Aimer dance festival organised by the city of Biarritz. He gave up this position in 2005 before permanently returning to it in 2008. In August 2009, Thierry Malandain was promoted to the rank of Officer of Arts and Literature (Ordre des Arts et des Lettres). The company was then renamed “Malandain Ballet Biarritz” beginning a new era for the choreographer. In 2013, he created the Ballet Cendrillon (Cinderella) which was unanimously acclaimed by both the press and audiences. He was awarded the "Best Choreographer Prize" for this creation at the Taglioni European Ballet Awards by the Malakhov Foundation in Berlin. The Malandain Ballet Biarritz company was awarded the "Best Company Prize" by the Association Professionnelle de la Critique de Théâtre, de Musique et de Danse (Theatre, Music and Dance Critique Association) in 2017 after Parisian performances of his ballet Noé (Noah) at the Chaillot-Théâtre National de la Danse. After graduating from the School of Dance at the Opéra National de Paris, Eric Quilleré was hired in 1984 by the Paris Opera’s Corps de Ballet. After being discovered by Maurice Béjart, he was invited to Vienna to dance with the Ballet of the 20th Century in Wien Wien. Promoted to Principal Dancer in 1991 by Patrick Dupont who was Dance Director at the Opéra National de Paris, Eric Quilleré danced the classical repertoire and choreographed the pas de deux for the Grape Harvesters in Giselle by P. Bart and E. Polikov. Eric Quilleré also danced in neoclassical ballets such as Agon, Apollon, Capriccio and Le Fils prodigue by G. Balanchine. He danced as well in contemporary ballets including Point In Space and Un Jour ou deux with Merce Cunningham, Sinfonietta with Jirí Kylián. He danced in Le Sacre du printemps by Pina Bausch during its creation at the Opéra National de Paris. Eric Quilleré was then hired as Primo Ballerino at the Nancy Ballet. In 1995, Eric Quilleré divided his time between the Opéra National de Paris and the Miami City Ballet where he danced most of Balanchine’s ballets. While continuing his career as a dancer, he began putting together ballets for the Miami City Ballet such as Swan Lake, Coppélia, Giselle and Paquita. In 2001, M.C. Pietragalla invited him to choreograph his version of Giselle at the Ballet National de Marseille. In 2002, he was appointed as Artistic Consultant for the MCB School in Miami where he taught and organised summer workshops with major directors of ballet schools. In 2003, Charles Jude asked him to join the Ballet National de Bordeaux as Ballet Master. He collaborated on Charles Jude’s creations. Eric Quilleré teaches on a regular basis and has been invited by the Israel Ballet (Tel Aviv, Israel) and the Ballet de Florence (Florence, Italy) among others. Following Marc Minkowski’s proposal, he was appointed Director of Dance of the Opéra National de Bordeaux on 15th December 2017.